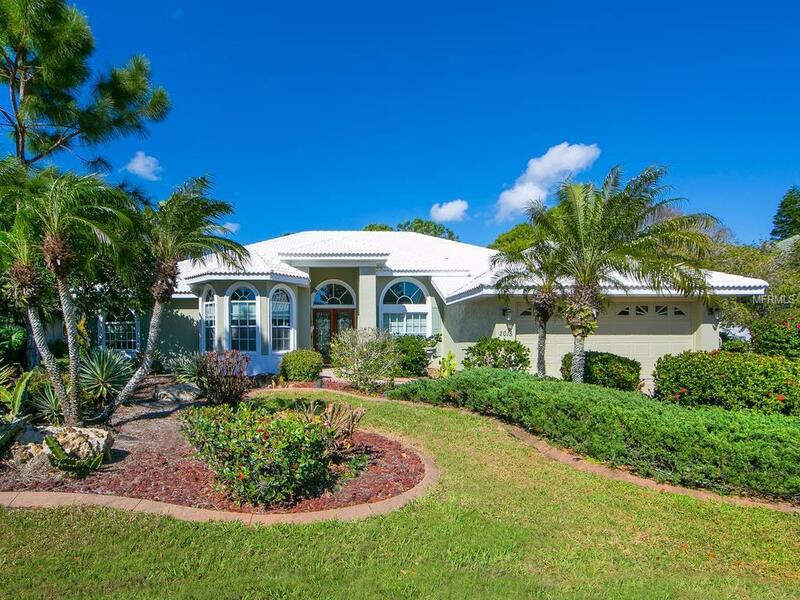 Located on the 8th hole of the Calusa Lakes golf course this beautiful home is a "must see! Seller has repainted the main living areas in 2019 with neutral tones. Updates include NEW ROOF in 2017. NEW EXTERIOR PAINT 2017, UPDATED BATHROOMS 2017. POOL DECK RESURFACED WITH STAMPED CONCRETE and NEW INTERIOR POOL SERVICE 2015. The home is just under 3000sf. 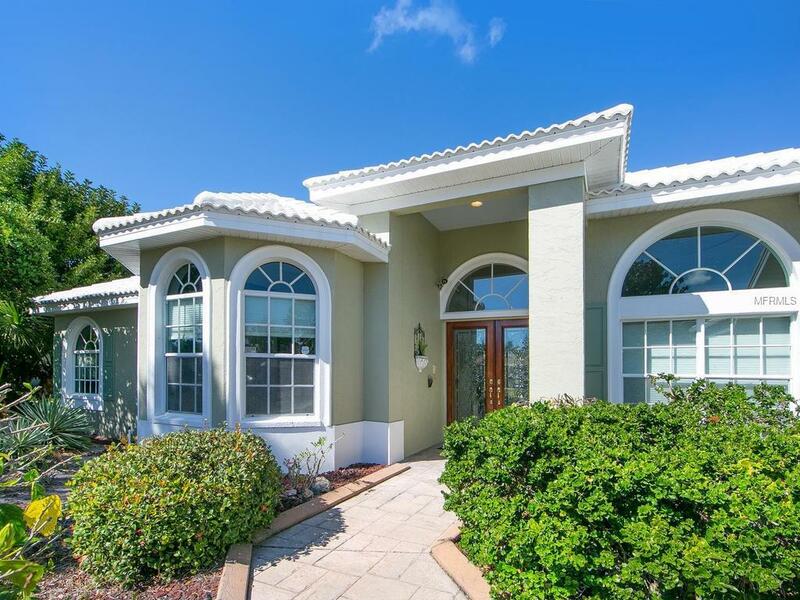 There are three bedrooms, an office, family room and bonus / game room. Neutral tile flooring throughout the home. High ceilings. Sliders to the pool from living room, family room and master bedroom. French doors opening to the pool from the bonus room. Pool area has large covered spaces that are perfect for entertaining. There is a separate in ground heated spa and a separate pool bath. 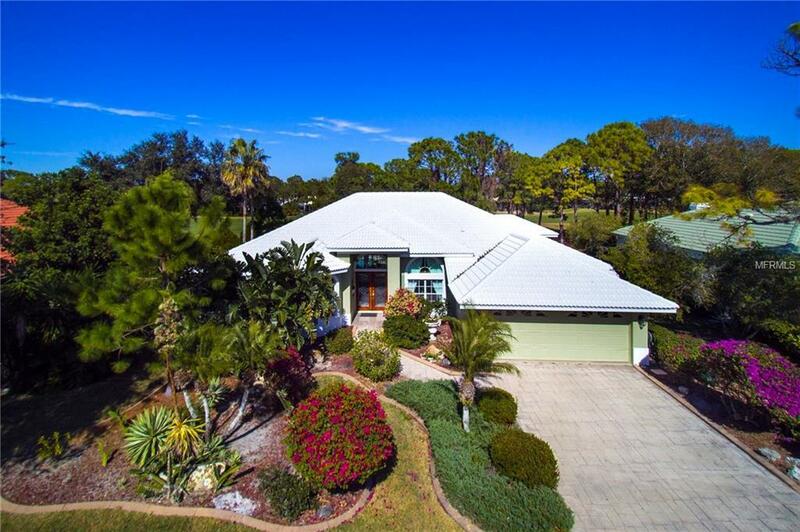 Tropical landscaping provides privacy but still allows views of the golf course. Kitchen is open and bright with a breakfast area. Family room has a fireplace with coral stone surround. 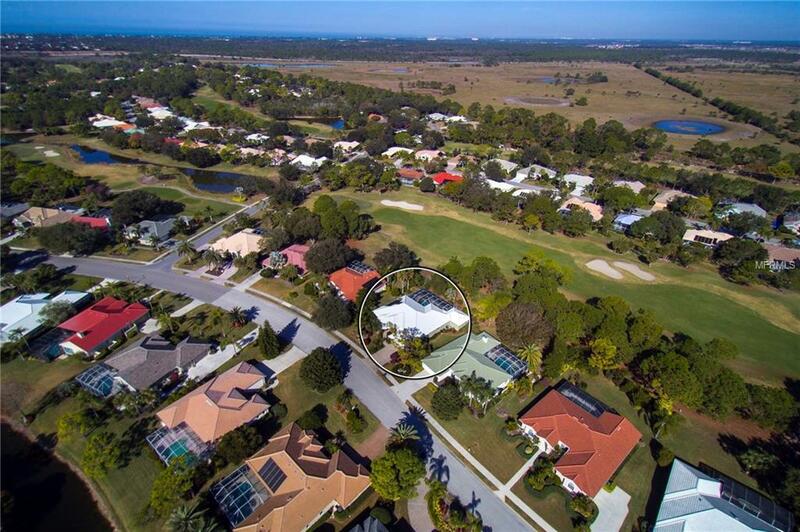 Gated community with tennis courts and many social activities. Semi-private golf course membership is optional. Just 10 minutes to Nokomis Beach. Quick access to the Legacy Trail. Centrally located with plenty of shops and restaurants close by.